Have You Tried This Tasty New Hydration Trend? Home / Have You Tried This Tasty New Hydration Trend? Most of us have spent lots of time on products, routines, and treatments for clearer, more radiant skin, shedding pounds, or treating workout or sports cramps and injuries. But did you know that these can be achieved by drinking water? Drinking water has endless health benefits. You can find our favorites here. 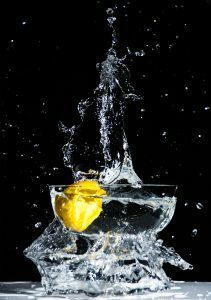 Did you know that a study found drinking 1-3 more cups of water per day led to participants losing 1-2 pounds per month with no other changes to diet or exercise?? Fruit and vegetable infused water! Spas have been doing this for years, and now it’s catching on outside of the expensive, high-end relaxation establishments. It’s quick and easy and makes hydrating delicious for adults and children! 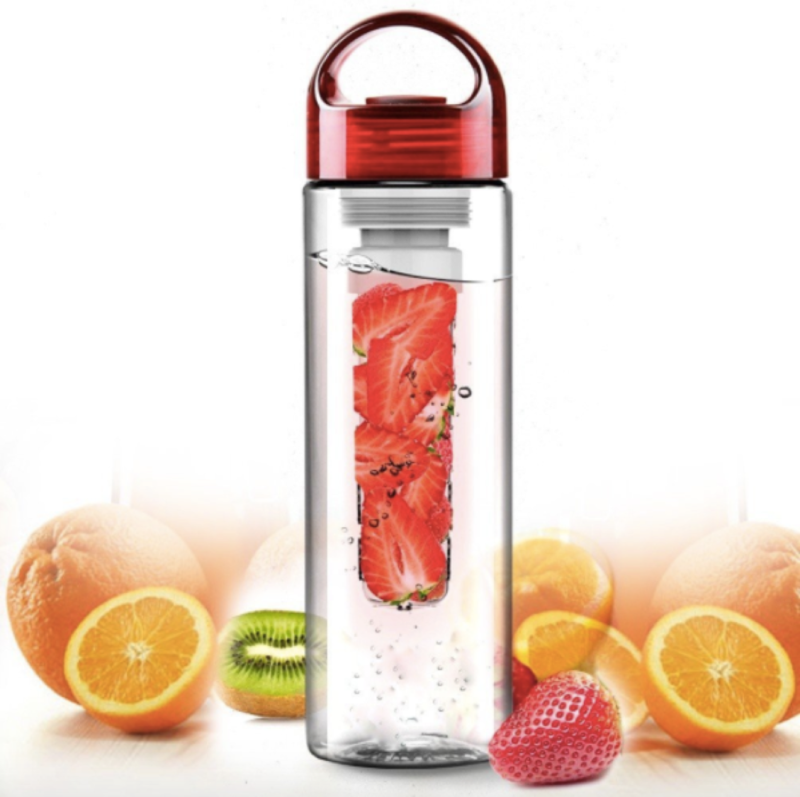 To help you in your quest for beautiful skin and better health, here’s our current favorite fruit infusion water bottle for when you’re on the go! We here at Ocean Simplicity are doing a September Hydration Challenge and can’t wait to see what this does to our skin, diet, and energy levels. Join us and report back!